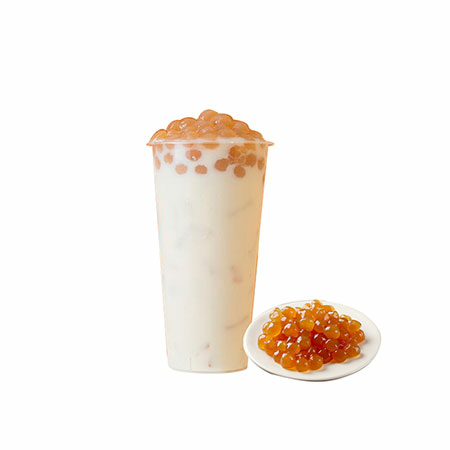 We have engaged in developing, supplying, and manufacturing of Mango Tapioca Pearls together. In addition to our existing products, we also accept customized orders for completion. Our products have been going well throughout the domestic market and oversea countries.Therefore, we keep forging ahead and continue to innovate constantly. We wish to establish long-term worldwide business relationships. If you are interested in any of our products, please do not hesitate to contact us. Mango is one of the best selling flavor in all kinds of pearls, comes with yellow bright color and is well accepted in most of the countries.